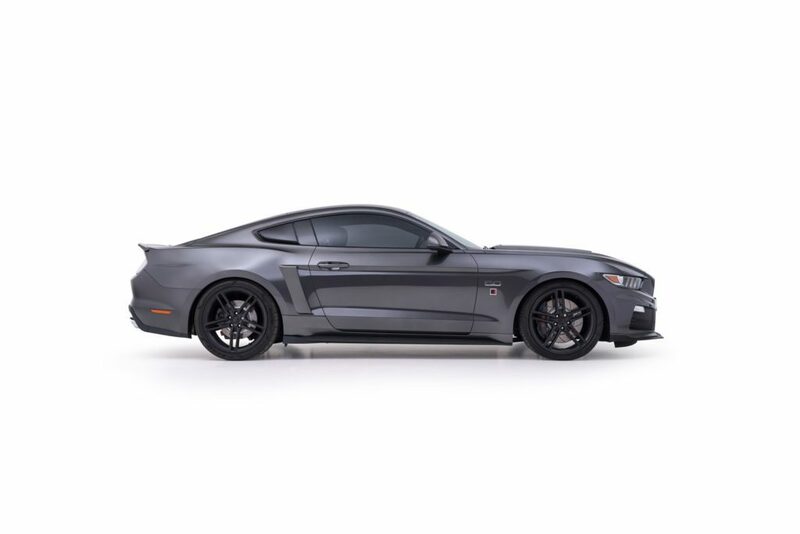 The 2017 LP ROUSH Mustang is truly the ultimate in American muscle. Jack Roush’s vision shines through this perfect combination of raw power and meticulous handling and braking capabilities, providing the driver access to the robust attitude and performance of a race car, while maintaining a comfortable and uniquely ROUSH driving experience. The ROUSH Mustang follows a long tradition of achieving just this. It’s a state-of-the art muscle car that combines world class handling with Detroit-born grunt. Under the hood, the ROUSHcharged 5.0L V8 power plant pumps out 670 horsepower courtesy of ROUSH Performance’s R2300 TVS supercharger – more horsepower per liter than any other American OE muscle car on the market. It goes without saying that the ROUSHcharged Mustang is certainly a force to be reckoned with on and off the track. 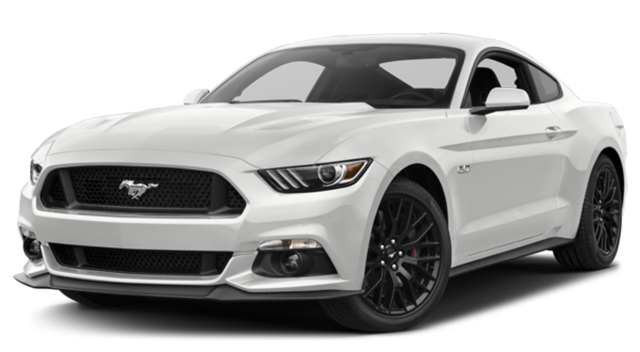 This package is available for both the 2.3L EcoBoost and 5.0L V8 Mustangs. This kit provides a boost of performance thanks to ROUSH’s Cold Eco Intake system coupled with ROUSH’s own Flash kit, altering the standard software and pushing the engine to its true capacity. 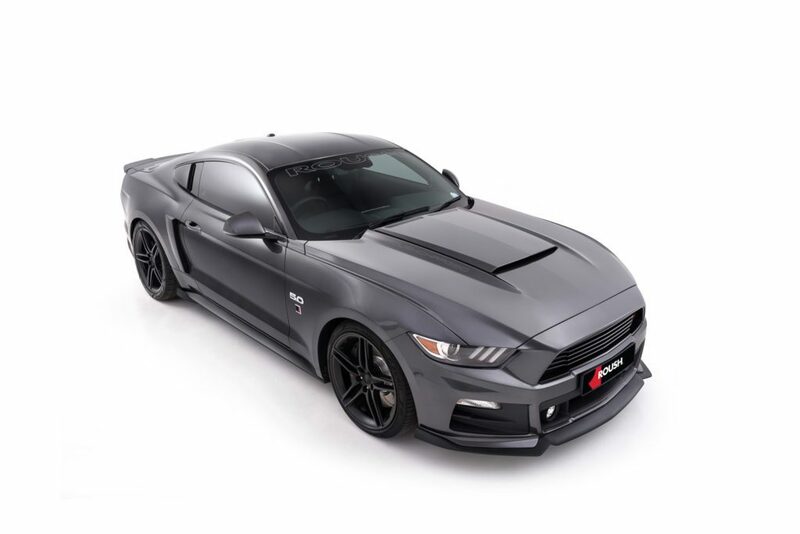 Level 2 introduces a whole new aggressive look to the Mustang with ROUSH’s specially developed body kit and 20″ Aluminium Rims. In addition, you have peace of mind of a 3 year/60 000km Comprehensive Drivetrain Warranty.